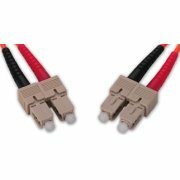 Shop our extensive catalog of cables, network products, fiber optics, and more. 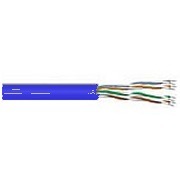 Find the voice, data, and video cable products you need, including bulk cable, fiber optics, premises wiring solutions, contractor supplies, tools, testers and more. If you can't find what you're looking for, call at 800-296-4411 and will help you find what you need, fast. 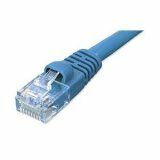 Below are some of the special deals on network cables and other products from our web store. Don't see what you're looking for? Call our sales team at 800-296-4411. 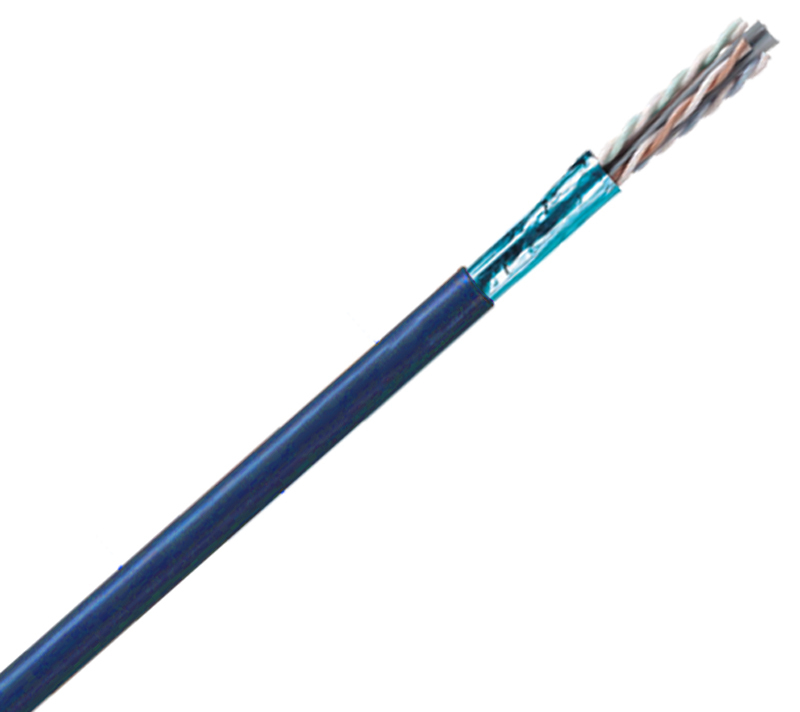 Below we list some of our specialized cable products. 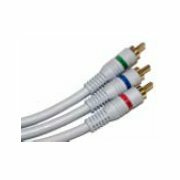 Did you know we can customize cable products you find on our website? 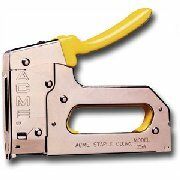 For more information about custom cable options, please call our sales team at 800-296-4411.